Before today, I didn’t realize there was something missing in my life. 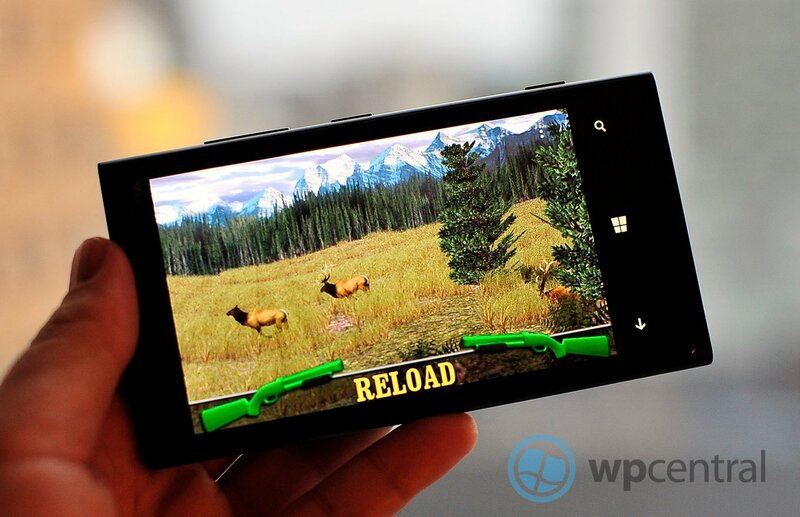 That something is Big Buck Hunter Pro, the new Xbox Windows Phone game from Texas-based Merge Interactive and Microsoft Studios. Now I realize a great truth: I should have been shooting virtual deer all along. They probably deserve it! Big Buck Hunter Pro is pretty much a direct port of the actual arcade machine. Though the arcade business itself is pretty much dead, you can run into said machine at pizza buffets and movie theaters here in Texas. The arcade game is a slightly tongue-in cheek representation of the southern American hunting culture. For people who aren’t part of the culture it comes across as intentionally silly, but I get the idea that it speaks quite seriously to certain southerners like Windows Phone Central’s own George Ponder. Despite my southern surroundings, I can't pull off the accent. The phone game has three ways to play: 1 Trek, 3 Treks, and Bonus Only. A trek consists of five short levels at a single location. There are two locations available at present, with four more listed as 'coming soon.' Perhaps they'll be PDLC. 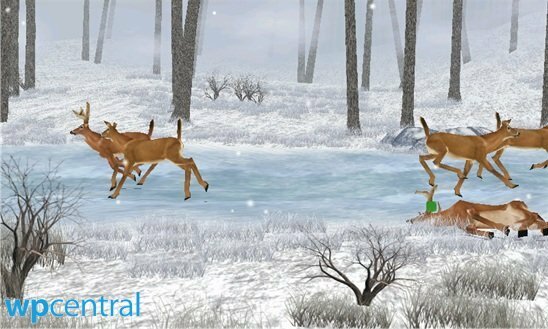 The goal in each level is to kill all three bucks (male deer, not money) or elk without hitting a doe (a female deer… ray, a drop of golden sun). Shoot a doe (who are presumably not as tasty as the males) and the level ends instantly, forcing you on to the next one. ‘Bonus Only’ lets players choose from any of the bonus games that come up after a trek ends. These include shooting ducks, doves, and most amusingly: frogs, moonshine jugs, gophers, and cow pies. That's a hoot and a holler, yessir boy howdy. Plus each one has its own Achievement. Speaking of which, some of the Achievements in general will be tough as they require perfect accuracy in a game whose hit detection often seems off or at least overly finicky. Still, Big Buck Hunter Pro is genuinely fun if you enjoy shooting galleries, and it’s awesome to have access to the whole arcade experience on the go. The 3D graphics are a tad simplistic, but so were the actual arcade game's. Plus all three modes support pass-and-play multiplayer for four people. Big Buck Hunter Pro costs $2.99 and there is a free trial. 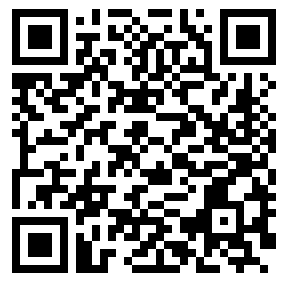 Get it here on the Windows Phone Store. Update: Okay, so the hit detection is pretty bad, making some of the Achievements even harder than they should be. Casual players probably won't mind though.